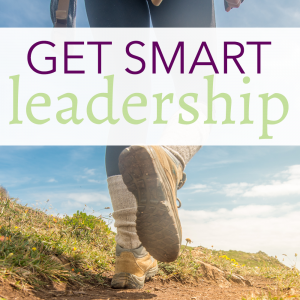 Each semester, Get Smart conducts an international virtual intern leadership development program. 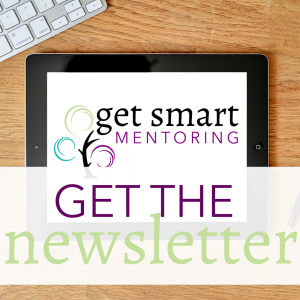 Young women from all over the world are trained in virtual meetings, contribute to the Get Smart blog, and manage projects and fundraising initiatives. 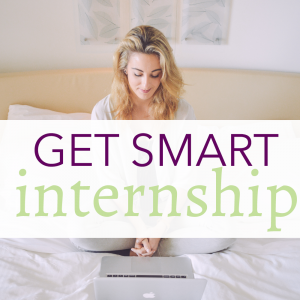 Internships are open to college students, grad students, and young adult women. Our leadership development programs are interactive workshops focusing on developing young women as authentic leaders. We customize day, evening or multi-day programs for University Student Affairs, Student Government, Greek Life Leadership, Community Organizations seeking to guide young women in personal and professional development. Programs are customized for small and large groups and can be presented to suit the needs of your school or organization. 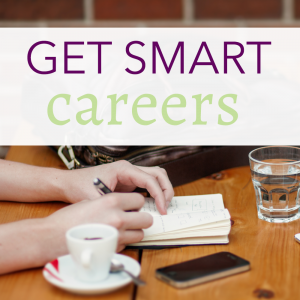 Choosing a career path can be overwhelming. One week you want to be a photographer and the next week it’s an accountant. Our career development programs are live interactive seminars designed for Campus or Community Career development programs. 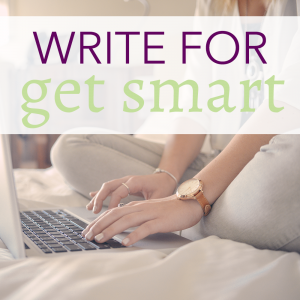 We’ll train you in articulating your skill sets, networking, preparing a winning resume, and how to leverage LinkedIn to the max. Programs are customized for small and large groups and can be presented to suit the needs of your school or organization. Our founder is also available to present at career fairs, events, and panel discussions.